Roasted Gram Dal Murukku| Fried Gram dal Murukku| Easy Murukku Recipe| Split roasted gram dal Murukku| Roasted Bengal Gram murukku| Varutha kadala Murukku| Easy Chakli recipe is one of the most popular South Indian Snack. 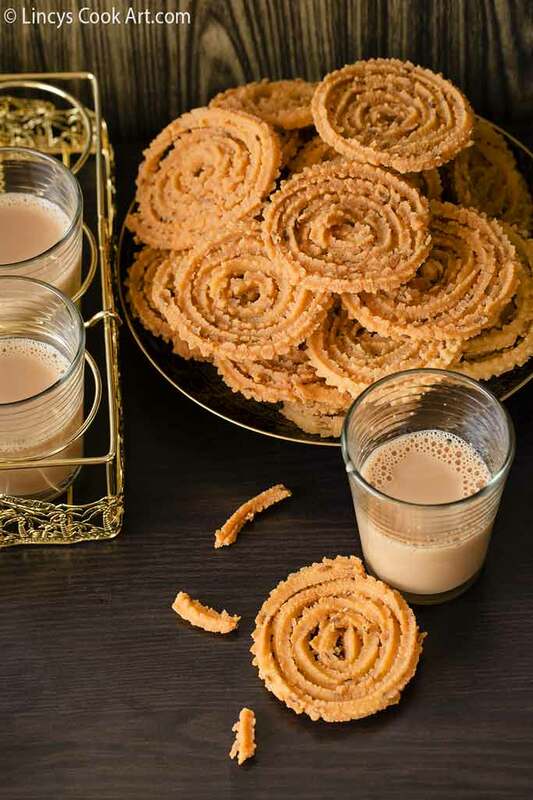 Piping hot tea paired with this murukku tastes really yummy and it is the best snack to break the boredom. Nowadays kids do not fancy traditional snacks much as they do cakes, cookies like baked goodies. 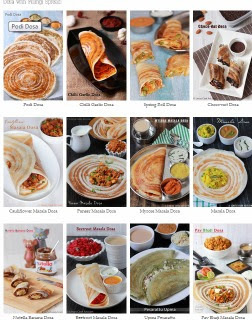 But I feel these traditional snacks are always better than baked goodies with lots of eggs and butter. 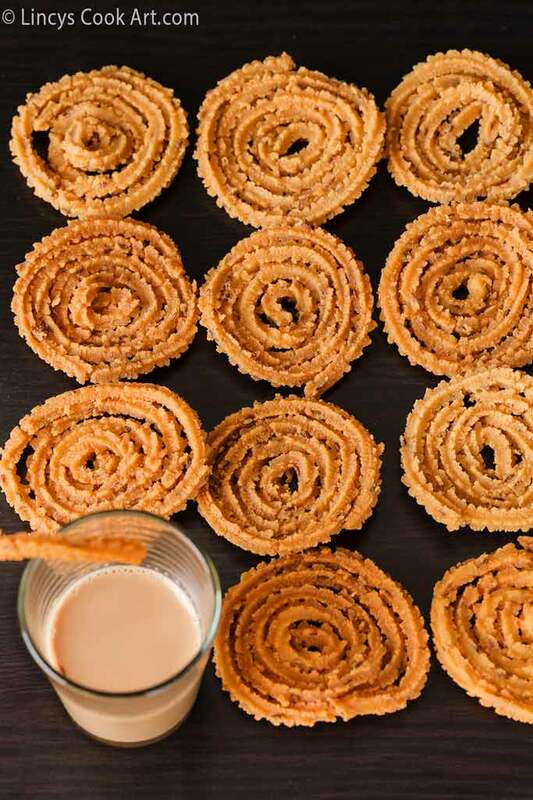 My kids loves Murukku a lot he calls this as 'Muruk'. He likes as it is so crunchy and tasty. He likes Achu Murukku too. As the summer vaction is starting tomorrow onwards i prepared this for him. He started munching once the murukku is out from oil. Yesterday late evening he slept and did not had his dinner and was asking for murukku. He just had an egg and was asking for murukku before going to bed. I did not give and could hear his voice from the bedroom. Then today morning when I was dropping him at school he was asking me mom I was crying for murukku in the bed room why u did not give. I said will give the whole box to you you keep it and eat whenever you want and boy he was real happy and said okay mom. 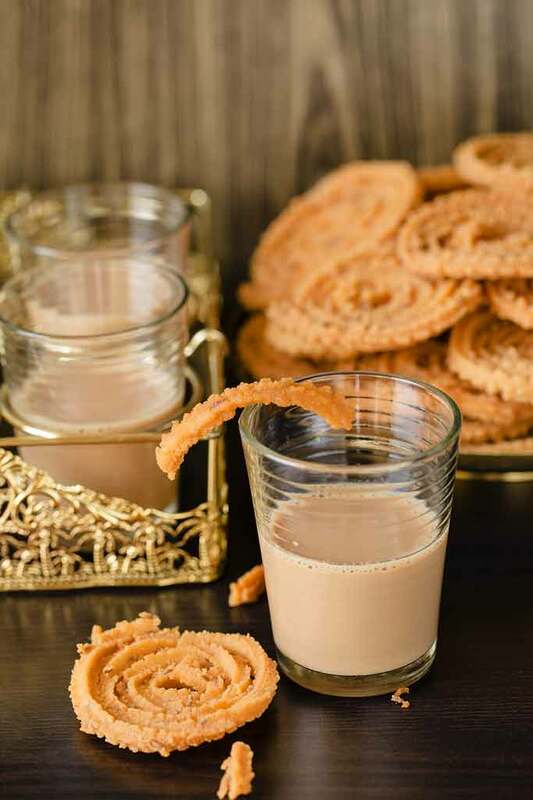 It was only yesterday i promised him to prepare Achu murukku| Achappam too for this vacation. So got that on my list too. Powder the roasted chana dal in a blender as a fine powder and sieve and discard the particles which remains on top of the sieve. Sieve the rice flour and add with chana dal powder in a bowl; then add butter, jeera, asafetida and salt and mix well with hand. Boil water in a pan till rolling hot stage. Now add the water little by little and mix with a spoon or ladle like how we prepare the dough for idiyappam. Once the dough reaches the bearable heat start to knead using hand and make a soft pliable dough. Take a portion of the dough and fill the idiyappam press with the fitted star shaped slot. 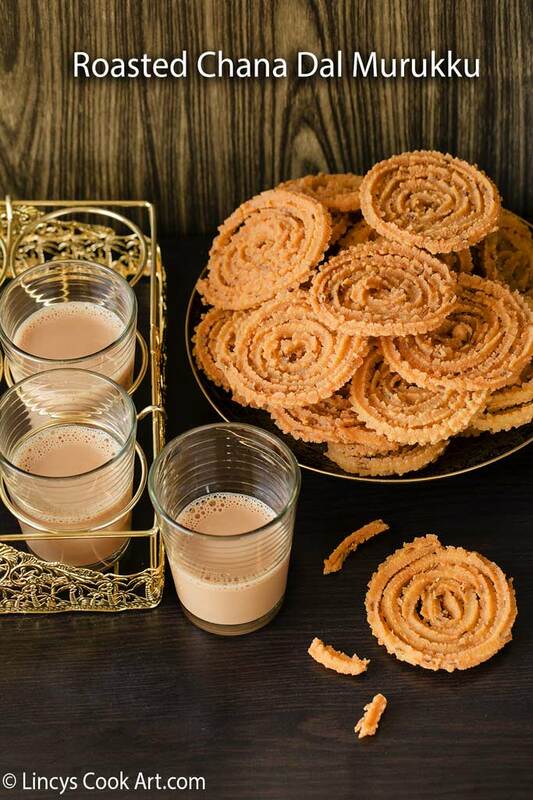 Make the murukku on newspaper or plates which one is comfortable for you. Heat oil till smoking hot and reduce the flame and carefully drop the murukku in oil with hand or slightly sliding the news paper (or) press the murukku on the slotted spoon and drop them in hot oil and fry in low flame till golden brown. Drain the excess oil using kitchen towel and store inside airtight container once it cools down. You could add ajwain, galic paste, sesame seeds for the flavour choices. You could add some chilli powder or crushed peppercorns to make it as a spicy murukku. Cook the murukku in low flame. 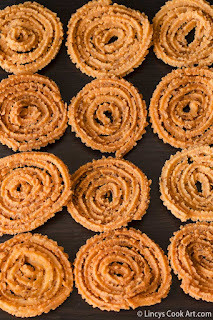 Otherwise the outside cooks fast and inside will not cook; after sometime the murukku turns soft. No need to roast the chana dal for this recipe as it is already a roasted one.